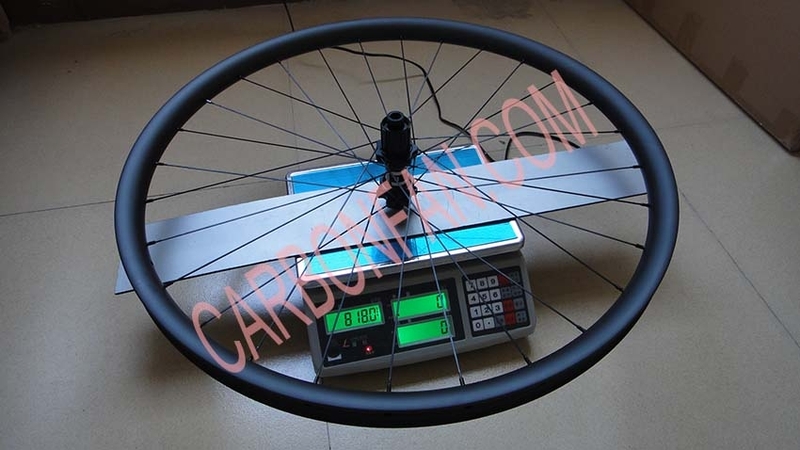 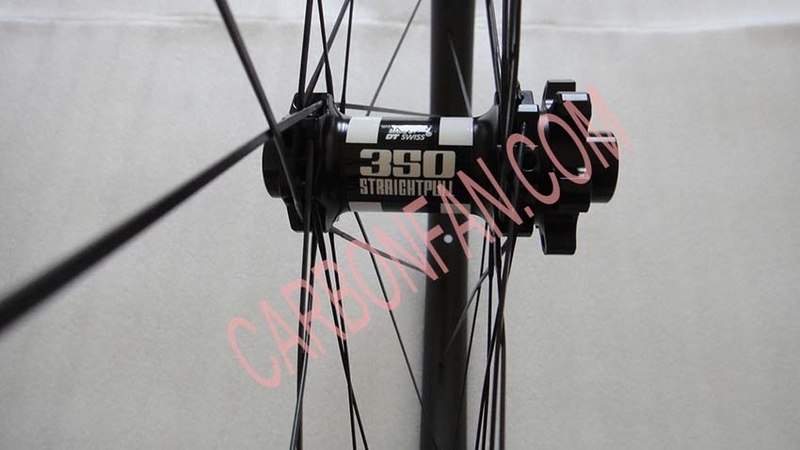 XY carbon rims series is a very special series because all the designs of the rims are asymmetrical. 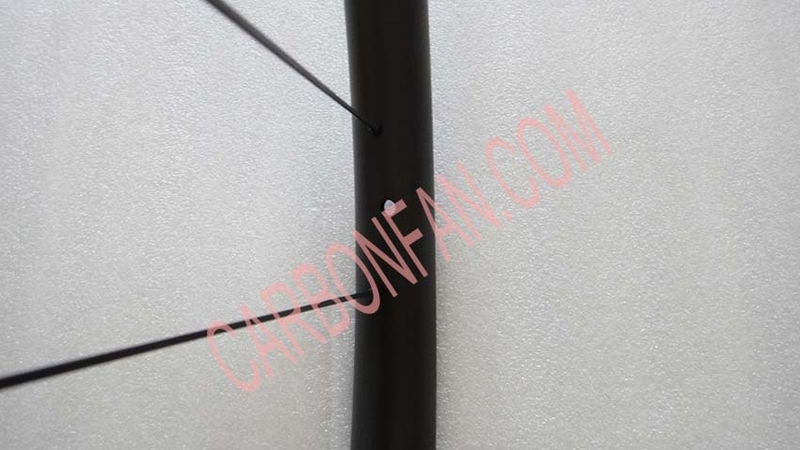 XY series is good at asymmetric mountain bike rim. 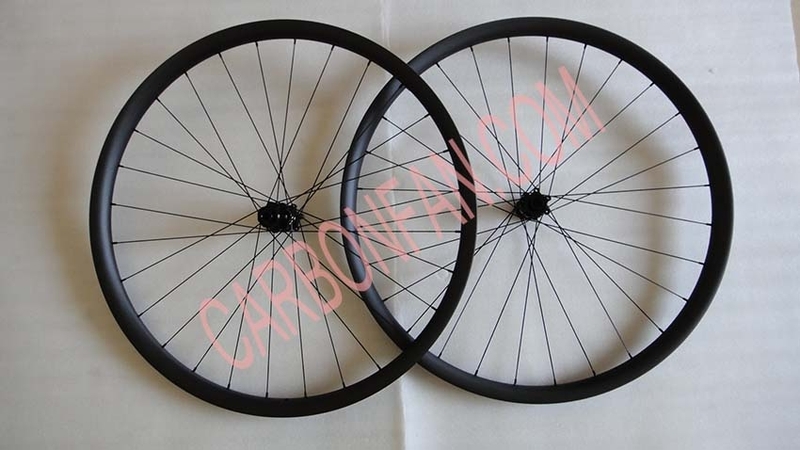 Of course, it owns two types of road bike wheels whose design is also asymmetric. 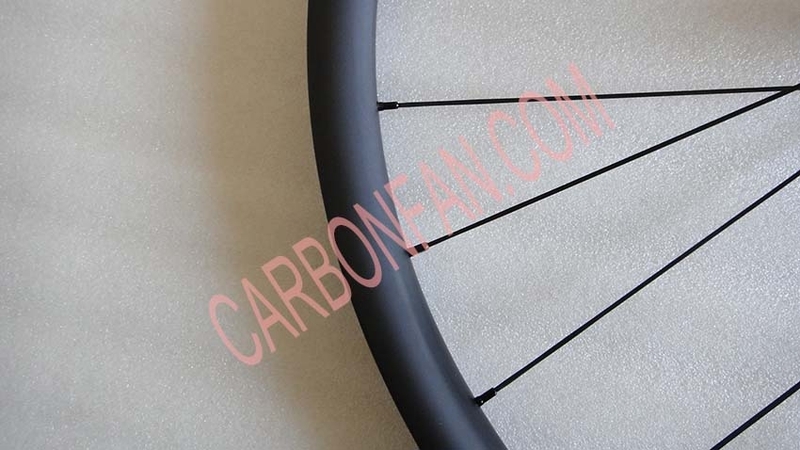 If you are very interested in the asymmetric rim, XY series will be your best choice. 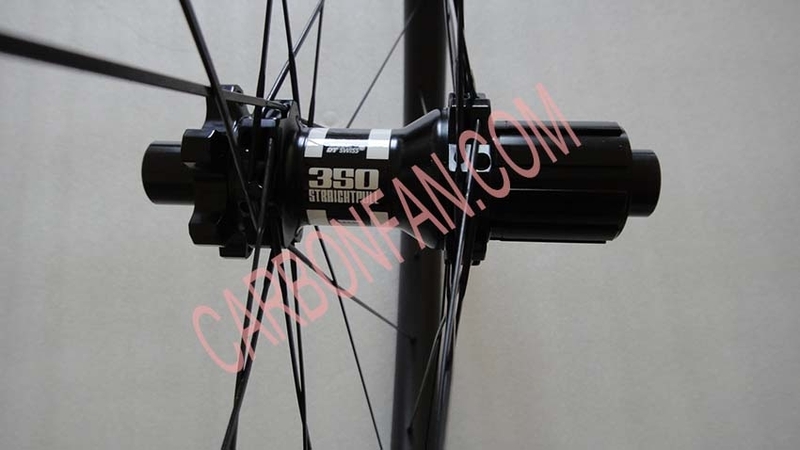 In recent two years, asymmetric design is becoming more and more popular, so we specially launch a series to produce asymmetric wheels. 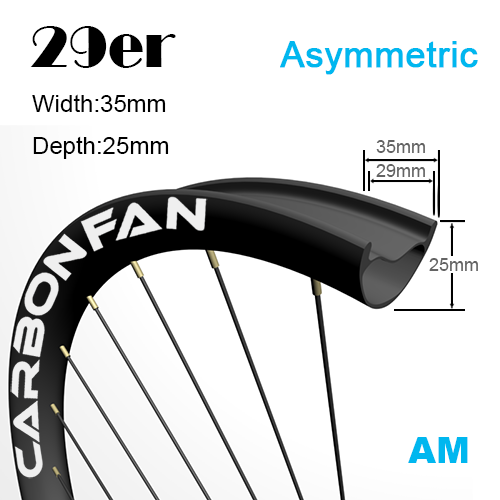 This series has two sizes, including 29er and 27er. 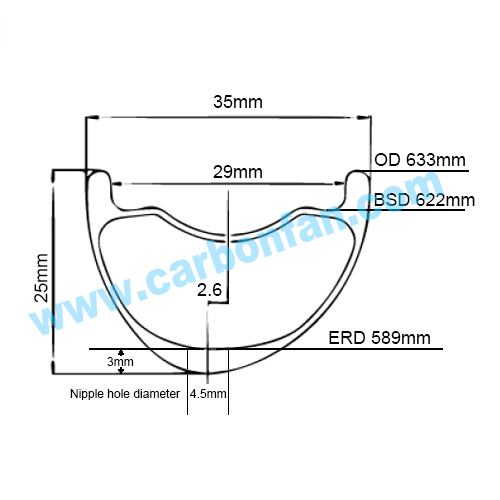 There are 5 kinds of width for you to choose, including 27mm, 30mm, 35mm, 40mm and 45mm. 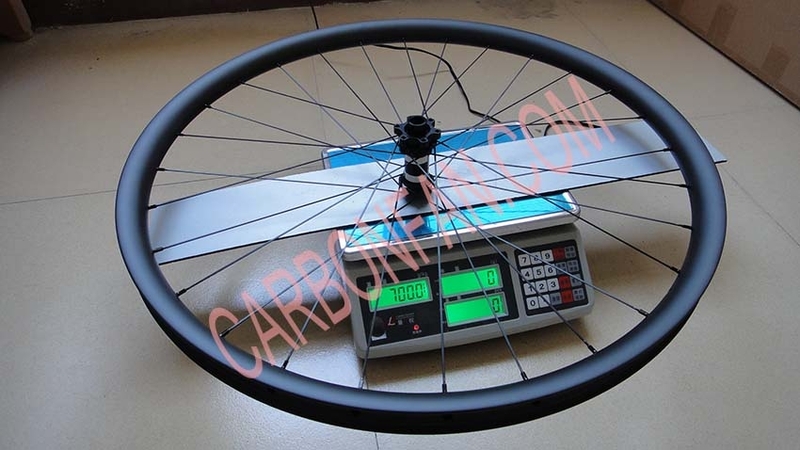 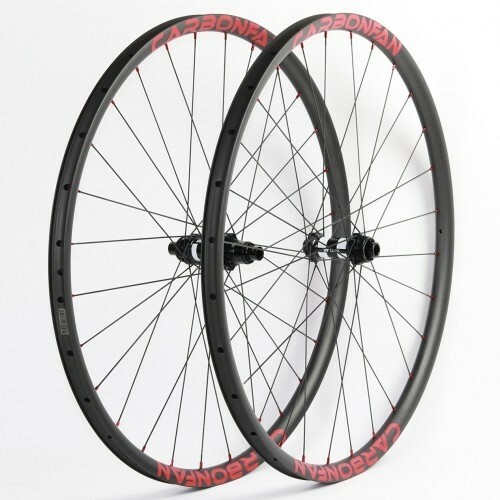 You can choose three performance options, including “cross country”, “all mountain” and “downhill” for most of the broad mountain bike rims. 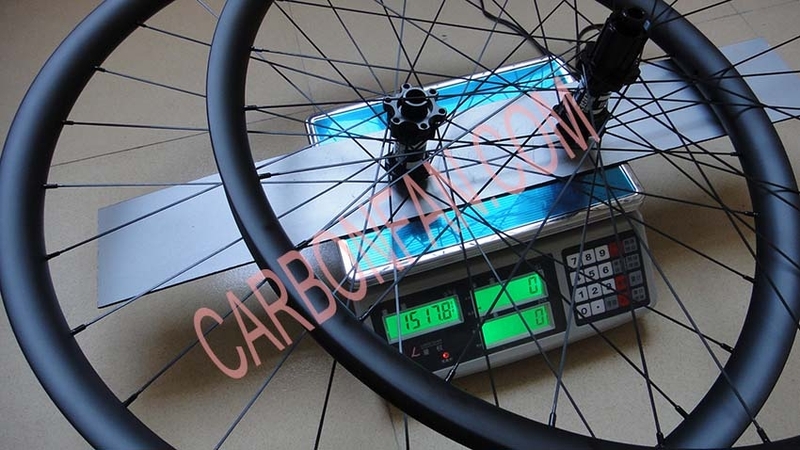 Of course, it is all based on the environment when you are using it.